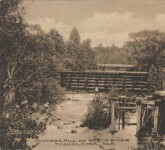 The rapid influx of population into the new State of Alabama increased the demand for articles manufactured at a distance, and intensified the commercial inconveniences of isolated settlements. Wealth consisted largely in slaves and lands, and the need of a convenient medium of exchange was sorely felt. 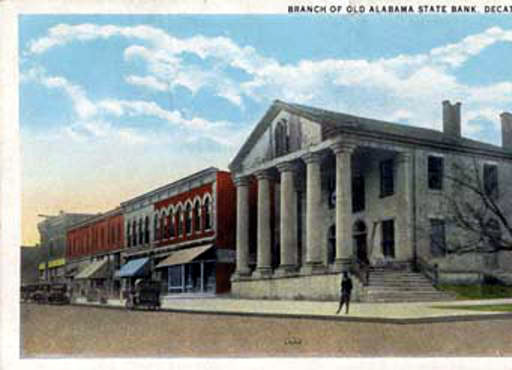 To remedy the inconveniences of exchange and to supply a circulating medium adequate to the growing prosperity, the General Assembly of Alabama established the State Bank December 20, 1823. 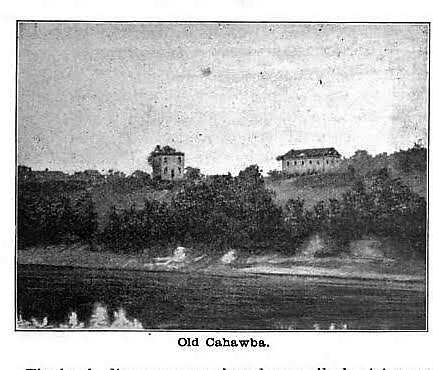 The parent bank was located in Cahawba, but followed the seat of government to Tuskaloosa in 1824. There were ultimately branch-banks in Montgomery, Mobile, Decatur, and Huntsville. 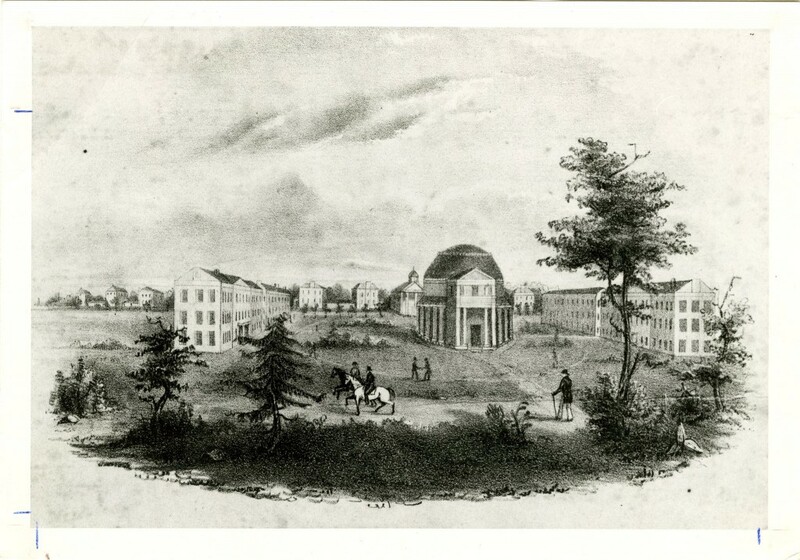 In 1823, large quantities of the University lands were sold, some of the most fertile tracts bringing as high as sixty dollars an acre. 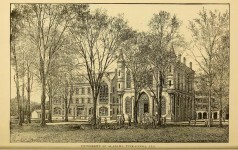 The legislative act which provided for the establishment of the State Bank, provided also that “the moneys arising from the sale or rent of the lands given to this State by the Congress of the United States for the support of a seminary of learning, shall form a part of the capital of said bank.” From the losses of this forced loan, the University of Alabama has never recovered. There was good faith in the original purpose of the legislators. They considered the act ” twice blest,” inasmuch as it would supply the bank and people, while the University would have the State as debtor and guarantee of accruing interest. The rapid growth of communities, the increase of crops, the importation of slaves, the rise of towns, and the improvements of homes and farms, inspired confidence and invited speculation. The bank directors were elected annually by joint vote of the Senate and the House of Representatives. The rivalry of applicants for positions on the directing board of the banks was very sharp. It is said that hotel-keepers once held the money-keys of the State. In Tuskaloosa, Major Charles Lewin, a typical hotel-keeper, secured early election on the board of bank directors. He was jolly, genial, and clever, and could readily have notes discounted at a bank for his customers, who divided with him the cash obtained. 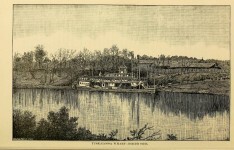 His popularity and success aroused the ambition of the other hotel-keepers in Tuskaloosa, who exerted themselves until they all became directors of the bank, and shared the power and popularity which always follow in the wake of money favors. The banks were creations of the Legislature, and it was but natural that they should be more or less the tools of influential politicians. In some respects, they ushered the halcyon days of Alabama. They paid the entire taxes of the State from 1836 to 1841, but the virtuous spirit of the times condemned the financial policies that corrupted the powers which created them and diverted to private ends funds which should have been guarded for the general public. The banks took in a great deal of non-negotiable paper and became heavily involved. They became corrupt and reckless, granting loans on unsafe security, and advancing wildly on cotton in the fields, in bales, and ware-houses. A politician denied a loan at one bank, went to another, and, by berating the disposition to withhold money when it was most needed, would succeed in getting a loan of thousands of dollars for his personal use. Prominent Whigs and Democrats owed the banks immense sums, both on their individual notes and on endorsements for others, and thus the State Bank was upheld by the dominant sentiment of both political parties. The banks every year went from bad to worse. The country suffered the disturbances of unsafe financial methods. Prices fluctuated so rapidly as to interrupt every transaction of business. The banks became the incubus of legislation. Their indebtedness reached nearly nine and a quarter millions of dollars. Conservative men dreaded the collapse that would inevitably follow their close, and yet desired either their reform or their annihilation. “Reform” became the cry of those who desired to avert bankruptcy and repudiation. Resolutions were introduced in the Legislature of 1840 and 1841, charging improper relations between the Legislature and the banks. 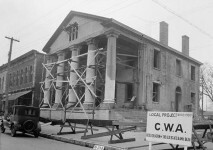 Governor Fitzpatrick appointed a committee of three to examine and report upon the condition of the Montgomery branch of the State Bank. The fraud and irregularities that were exposed brought forth fierce newspaper criticism. Mass meetings of citizens inaugurated investigations which implicated law-makers in crooked dealings with the people and the banks. It was learned that members of the Legislature and officers of the banks had been accommodated beyond the sum total of all the favors granted the rest of the people of the State. The credit of the State and the private fortunes of the people were still in jeopardy when Nathaniel Terry was nominated for governor in May 1845, by an incomplete Democratic Convention in Tuskaloosa. He was largely indebted to the banks and favored their continuance. Chancellor Joshua Lanier Martin, a lifelong Democrat, declared himself a candidate for governor on the issue of bank reform. For a time party lines were obliterated. Both candidates were Democrats, and at the election Whigs and Democrats voted as they judged the merits of the issues before the country. Martin was overwhelmingly elected. His majority was more than five thousand votes. In his message to the General Assembly, he recommended the legal removal of the president and directors of the banks. 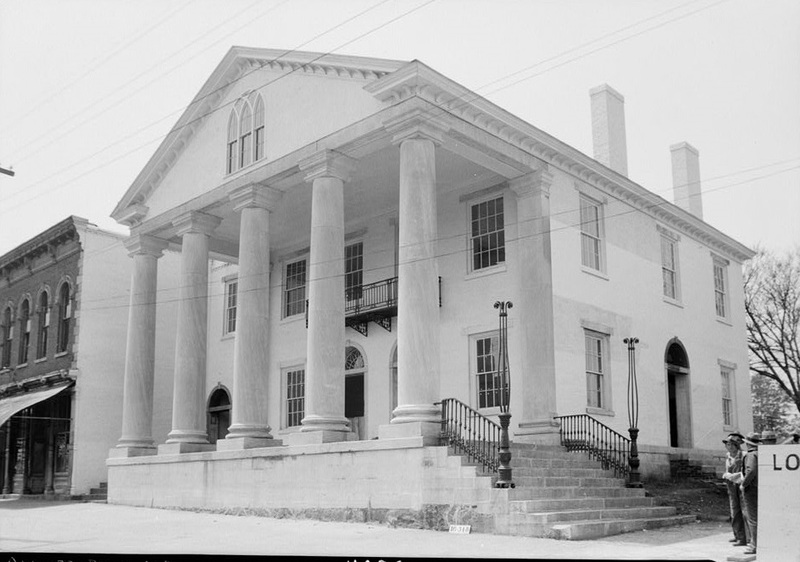 Francis S. Lyon, of Demopolis, William Cooper, of Florence, and C. O. Clay, of Huntsville, were elected commissioners, but soon the business was relegated altogether to Mr. Lyon, with John Whiting for his assistant. Mr. Lyon was a most able and singularly pure man. He discharged the duties of his office with such judgment and discretion as to restore to par the bills of the banks, to confirm the credit of the State, and to save from bankruptcy thousands of citizens whose financial interests depended upon his ability and sense of justice. 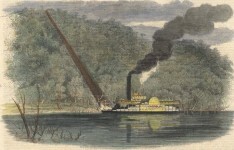 Other States and Europe watched anxiously the course of Mr. Lyon, and the restoration of the State’s monetary equilibrium placed him among the most worthy benefactors of Alabama. 1Note by transcriber Donna R Causey: In 1843, the Legislature of Alabama abolished the State Bank system, and placed in liquidation the five banks owned by the State, and appropriated the specie in the vaults, near $1,000,000, to the payment of the interest on the State Bonds. Taxes were levied to meet the expenses of the State government, formerly borne by the banks, and to provide permanently for the State debt. 2 Francis Strother Lyon was a North Carolinian by birth, but removed to Alabama in his youth. He was Secretary of the Senate of Alabama, 1822 to 1830; a State Senator, 1832 to 1834; representative in Congress, 1835 to 1839; bank commissioner, 1846 to 1853; a representative in the Confederate Congress, 1861 to 1865; he was a nephew of George S. and General E. P. Gaines, and the father of Mrs. Wm. H. Ross and Mrs. 0. 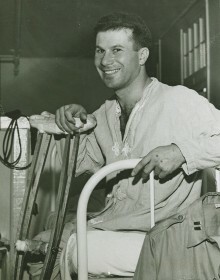 H. Prince.